Goodbye and thank you for listening! New Episodes: The Donner Party, The Armenian Genocide, The Killing Fields of Cambodia, The Challenger and Columbia Space Shuttle Explosions, The Indian Ocean Earthquake and Tsunami. The Podcast of Doom is a study in human behavior—human behavior on a grand scale. In this podcast I will explore moments of monumental, epic failure. I will look at how people behave in life-threatening situations and times of complete, utter despair and hopelessness. I will examine the good decisions, the bad decisions, the lack of proper planning, the moments of enormous hubris, the acts of sensational heroism and some hallmark instances of incredible misfortune. This is a podcast about mistakes. The Podcast of Doom will be about some of the biggest mistakes ever made and the horrendous consequences that followed. As you can imagine from the title, episodes in this podcast will have no happy endings. The central characters in each episode will meet painful, harrowing, untimely demises. This is a podcast about bad things happening to good people and bad things happening to bad people. 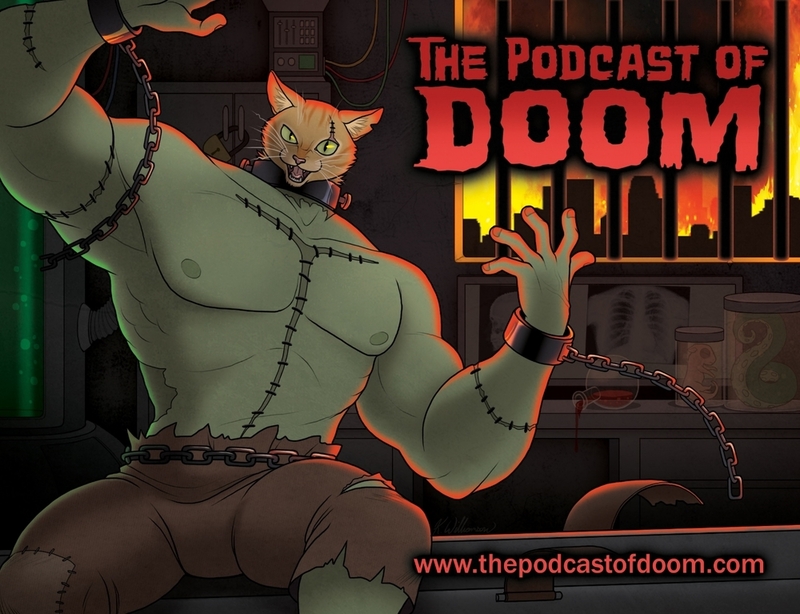 After more than 50 episodes and 5 years the Podcast of Doom is officially retiring. Thank you for all of your support and for listening. The P.O.D. is a study in human behavior—human behavior on a grand scale. In this podcast I will explore moments of monumental, epic failure. I will look at how people behave in life-threatening situations and times of complete, utter despair and hopelessness—the good decisions, the bad decisions, the lack of proper planning, the moments of enormous hubris, acts of sensational heroism and some classic instances of incredible misfortune. This is a podcast about mistakes. The Podcast of Doom will be about some of the biggest mistakes ever made and the horrendous consequences that followed. As you can imagine from the title, this podcast will be about decisions that went terribly, irretrievably awry. The central characters in each episode will meet painful, tortuous, untimely demises. This is a podcast about bad things happening to good people and bad things happening to bad people.